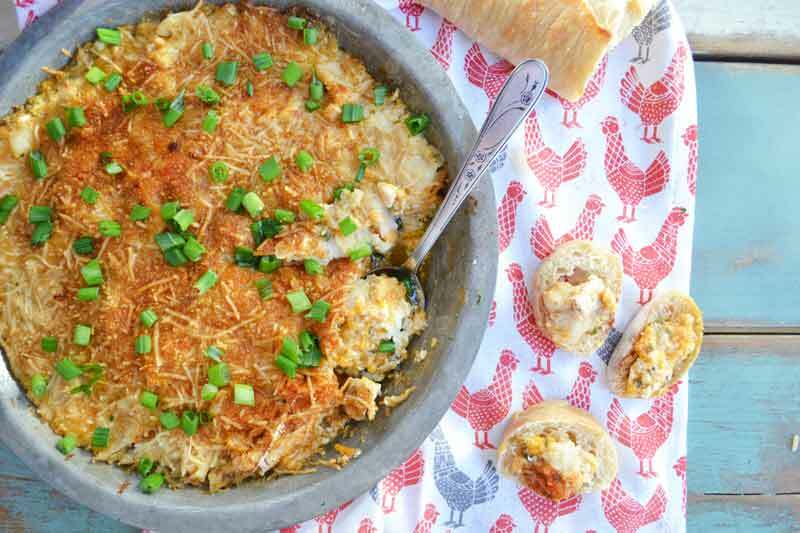 easy creamy Shrimp Dip | good hot OR cold...the BEST recipe! 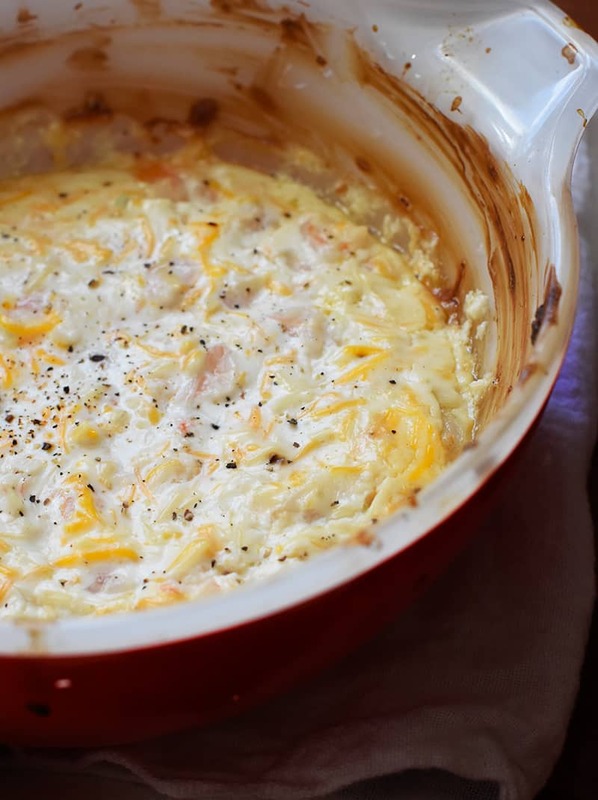 This creamy and cheesy shrimp dip is easy to make from ingredients already in your pantry. So good! Y’all, I couldn’t wait to get this recipe live. 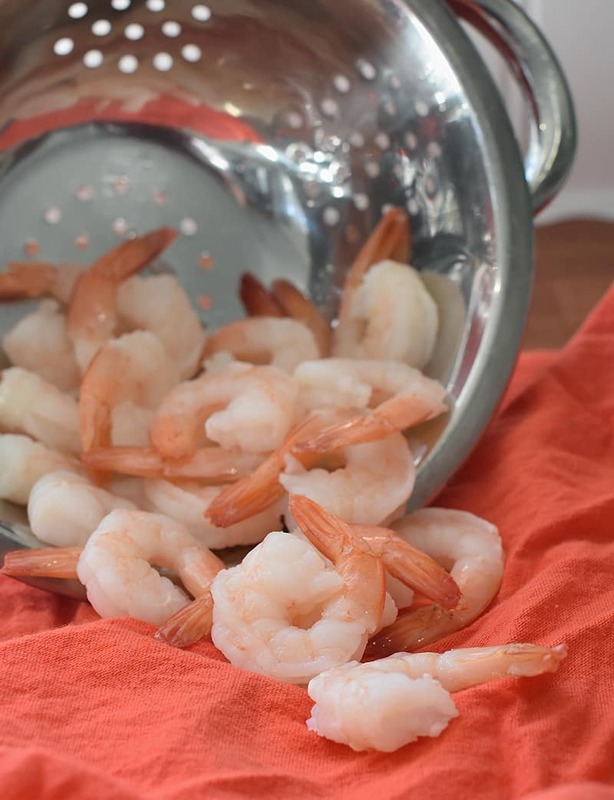 I know you are going to love this tasty shrimp dip. 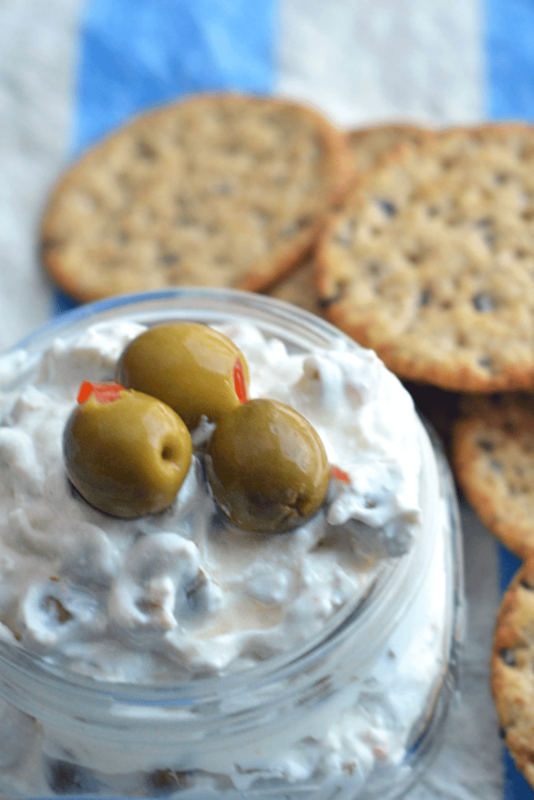 So easy to make and Ah-Maz-Ing!! 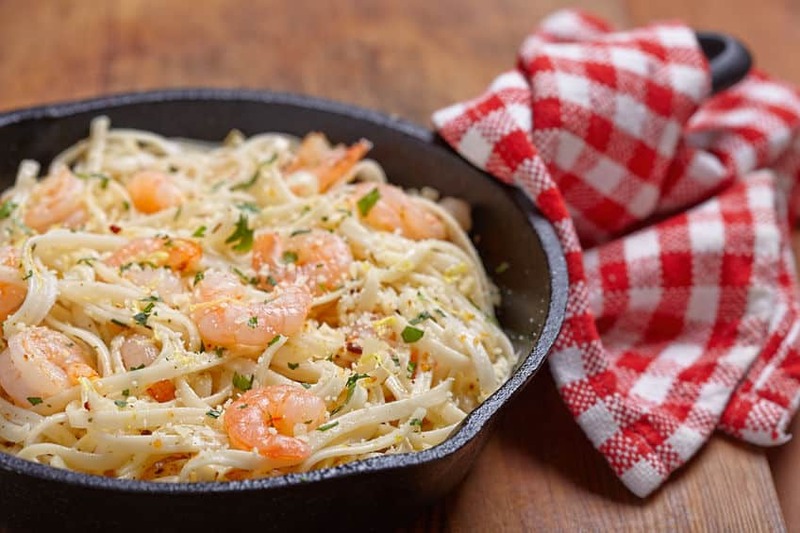 Creamy, cheesy, and full of yummy shrimp. This is good hot OR cold. Believe me, we’ve done both versions. Maybe a couple of times. This week. I try to, as often as possible, plan my recipe development for NellieBellie around days I know my family will be around to eat the tasty food. 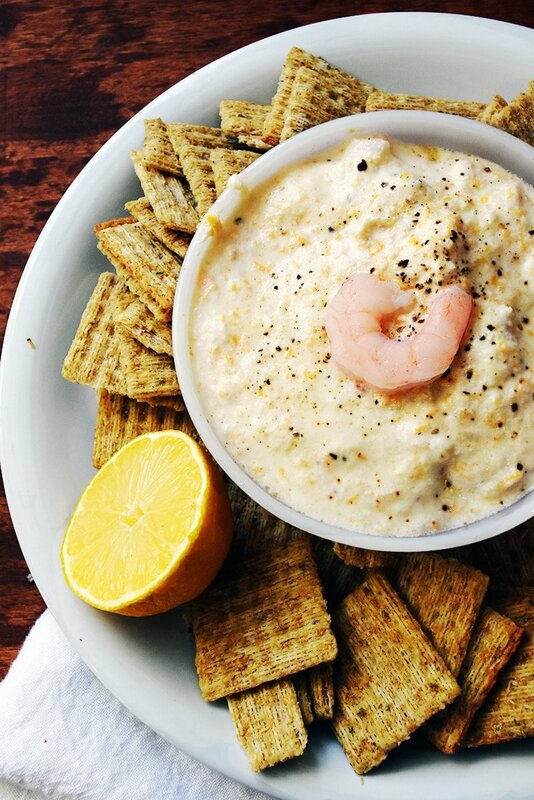 Not for this shrimp dip. And I ate soooo much of it by myself. So good! I blame my family for bailing on me in my hour of need. So rude :). No judgement if you want to make a batch of this and eat this while the kids are entertained by PBS. Or you are binge watching on Netflix. 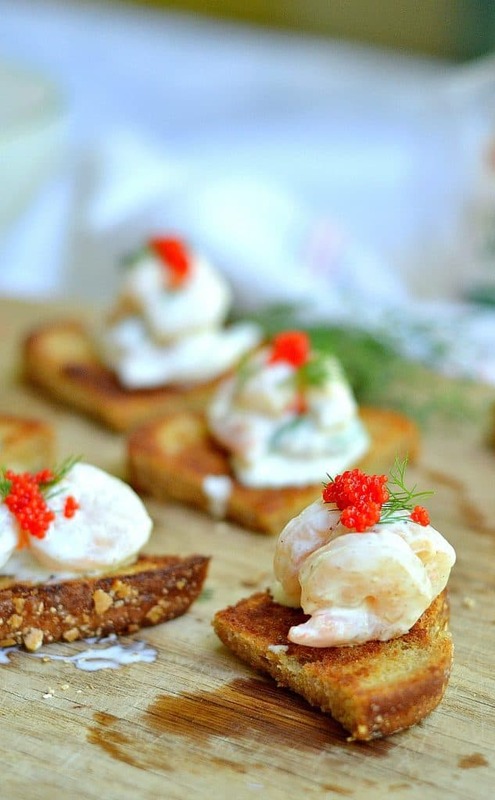 But I would recommend at least one time making this for family and/or friends. It’s worthy of sharing. In fact, they will appreciate it and think you are the BEST at making food. We all like thinking we are the best at something, right. Honestly, I would just leave the dip in the bowl it was baked in and serve it. I’m soooo not fancy. 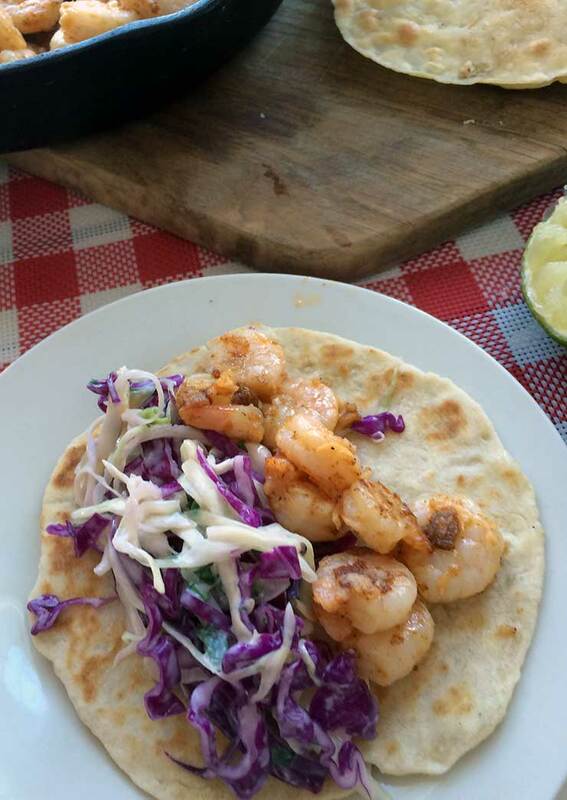 My thing is making a home-cooked meal easy so that I WANT to do it. More dishes to wash aren’t really a fun part of cooking, to me. 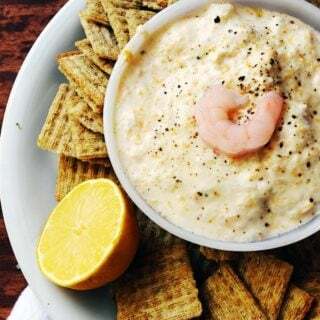 So, this is what the shrimp dip looked like when I first started with the crackers and dipping.,, So good! Bake in uncovered dish for 20 minutes. 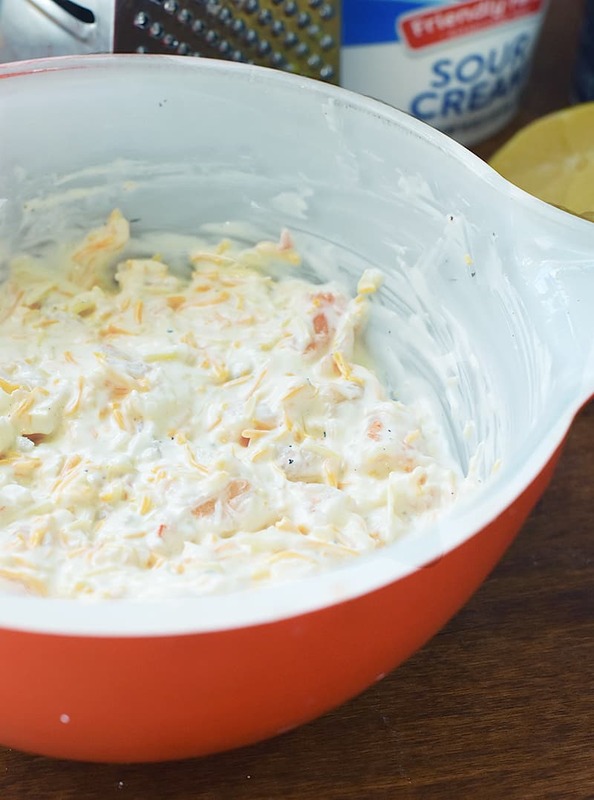 You can sub out cream cheese for sour cream, if you like. Try adding green onions to the top. 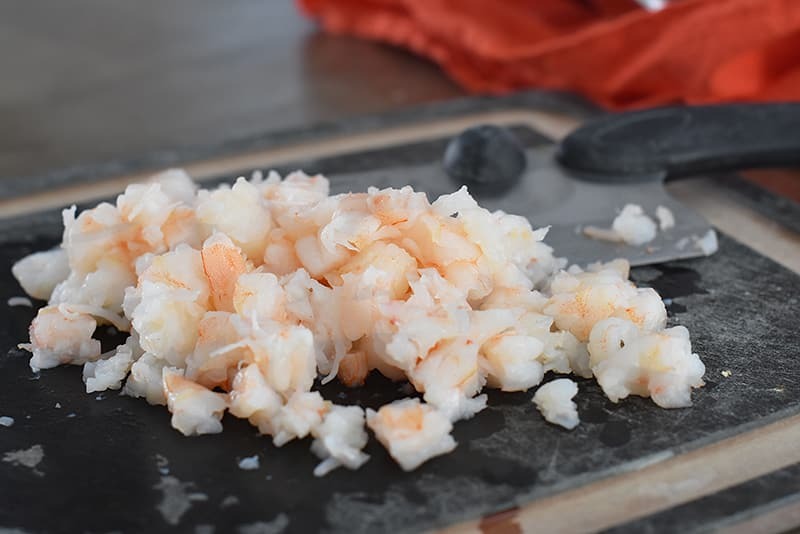 Any size shrimp works great if you chop them. 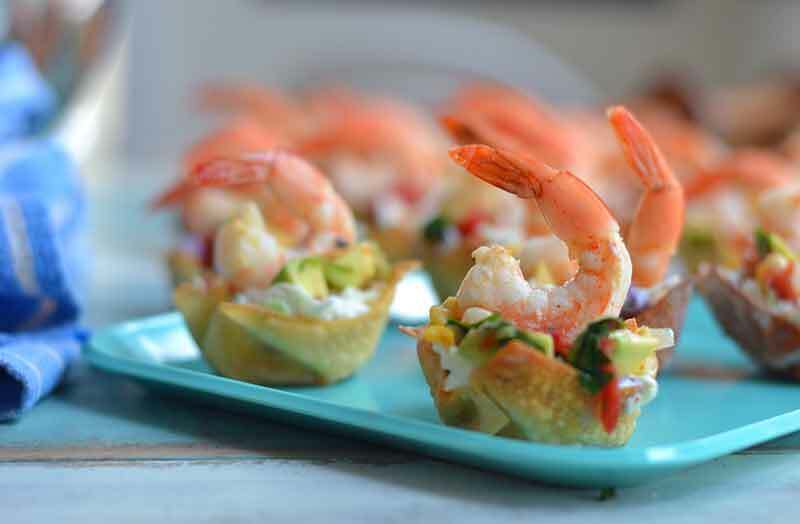 Salad shrimp, of course, wouldn't even need to be chopped--super convenient! Don't skip the lemon, it adds so much flavor. Go ahead and sub lemon juice, if needed. Use about 1 tablespoon.